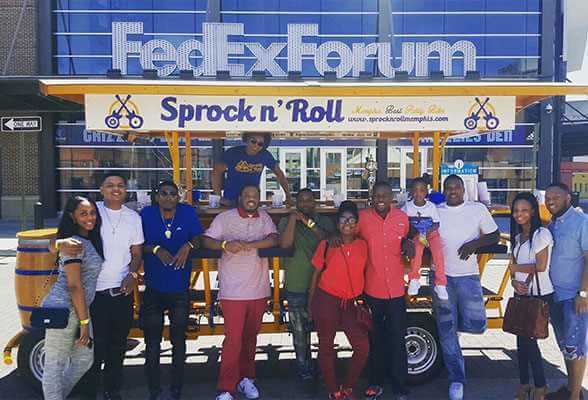 Grab your gang and plan an amazing Memphis birthday celebration! 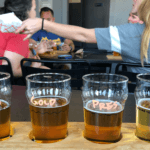 Looking for a fun way to have a Memphis birthday party? Birthday parties are by far our most booked event – for good reason! 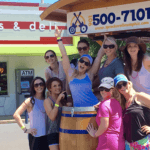 We can’t think of a better way to celebrate one more year on this earth than pedaling with your friends and a cold drink in hand. 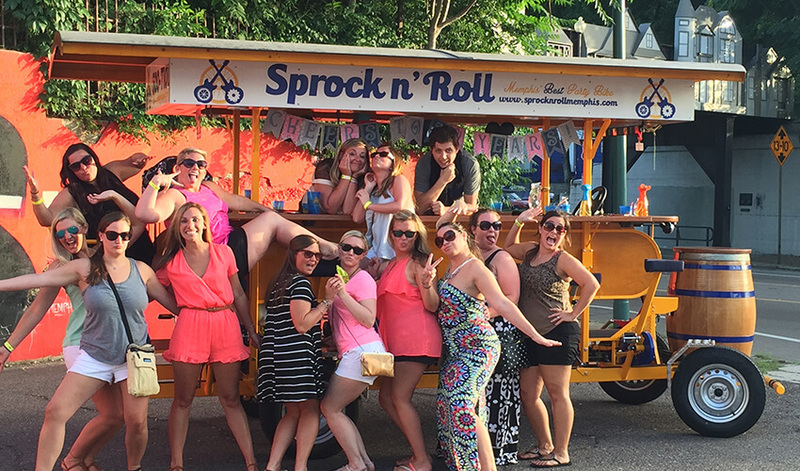 Celebrate your or a friend’s special day with cocktails on our bikes. Decorate the bike to your heart’s delight with street appropriate decorations. 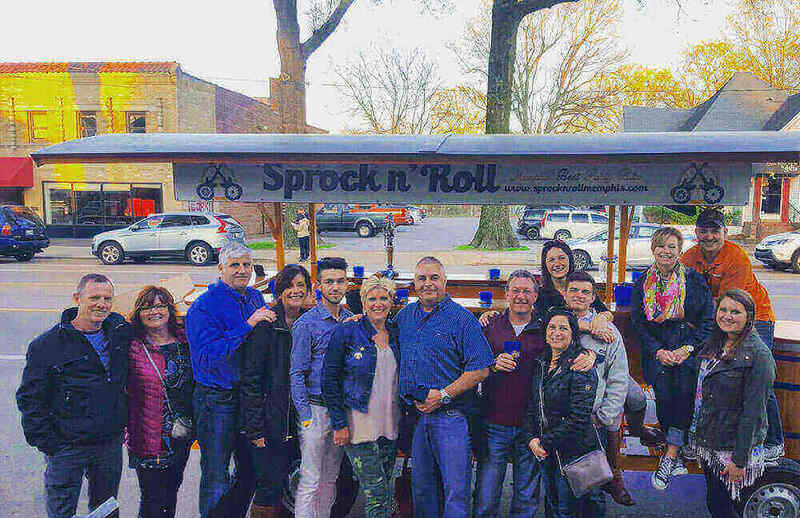 During this fun excursion, your party will stop 2 – 3 times at local bars to take advantage of our awesome bar specials exclusive to Sprock n’ Roll customers. Raise your glass and celebrate the birthday boy or girl in style. Book now to get your Memphis birthday party started! Is your birthday posse bigger than you expected? No sweat, it is possible to book more than one bike at once! Join us on multiple bikes and throw the huge birthday party Memphis can be proud of! 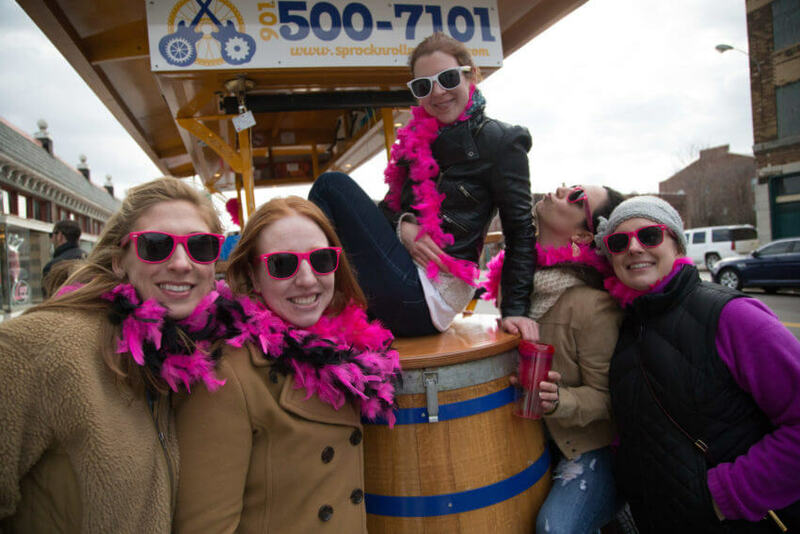 Bring the birthday person’s favorite drink on the bike for everyone to share a birthday toast! Feel free to bring a pre-mixed cocktail in a plastic pitcher to get the birthday party started.